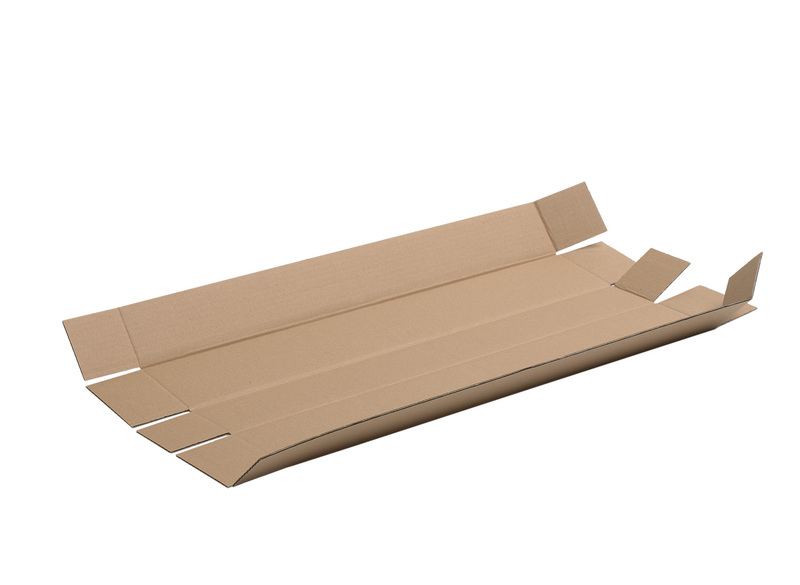 The 5 panel wrap is supplied flat pack, suitable for packing products that are very narrow and as such require one or more very narrow panels. This style of box can be manufactured in single or double wall corrugated cardboard depending on the required protection your product needs. 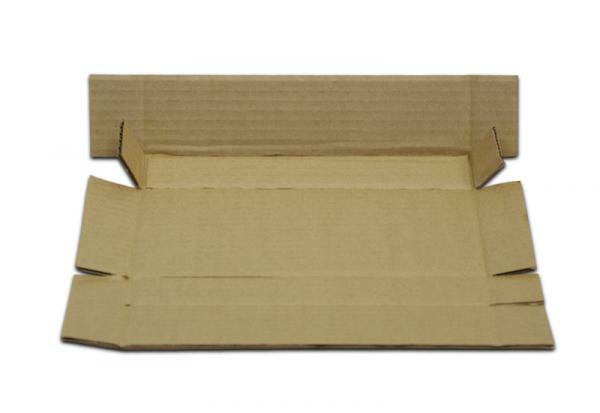 The box will require taping at the top and bottom like a traditional carton but in addition will require taping down the fifth panel to seal the pack. If you would like to discuss a requirement for five panel wraps then click here for our quotation page, fill in a few details and we will call you back. If you want to give us a call then our number is 0161 872 7745, we would be happy to hear from you.